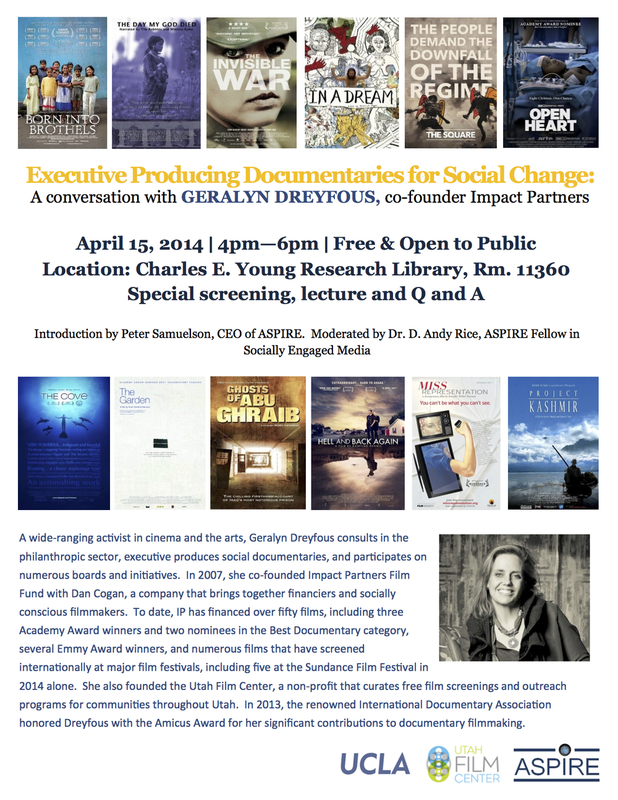 In this clip, Dreyfous reflects on the changing relationships amongst policy, philanthropy, and documentary media since the 1980s. Geralyn Dreyfous shows the audience a still image model of Hope House, designed to be a save haven for girls in Calcutta, India who live in and around the red light district. Dreyfous is currently fundraising for this project. Applause for Geralyn Dreyfous at the end of her question and answer session.